property from court ordered destruction. presence beyond the Green Line. up with grounds to rule against the move. area of â€‹â€‹the Land of Israel that the Government sets in an order. That’s it. Just one sentence long. No wiggle room there. There’s no limit to 11B. house on it from the bulldozer. profoundly chilling effect on domestic lawfare. Jewish property if the end result is annexation? 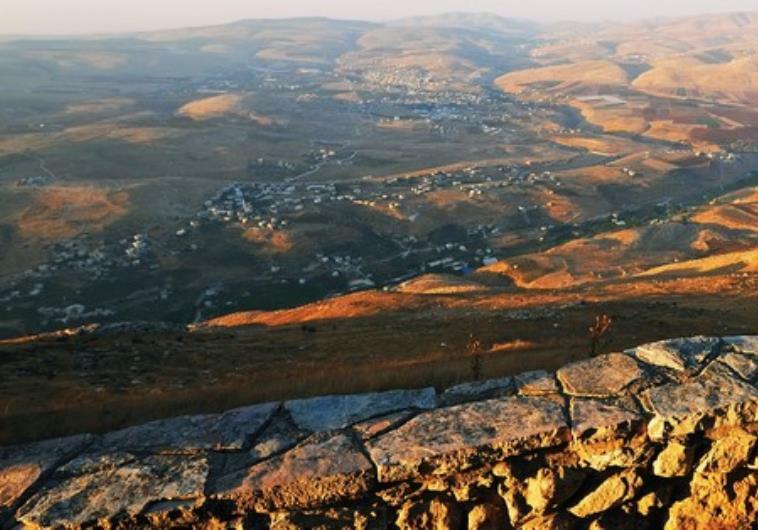 is dots of Israeli sovereignty scattered across the “West Bank”? reaction to construction plans in the heart of Jerusalem. other property from court ordered destruction.